Ginette Claudette has been on our radar for quite a while now. She recently released a fantastic mixtape titled Everythings Coming Up Roses which you can download for FREE right HERE . 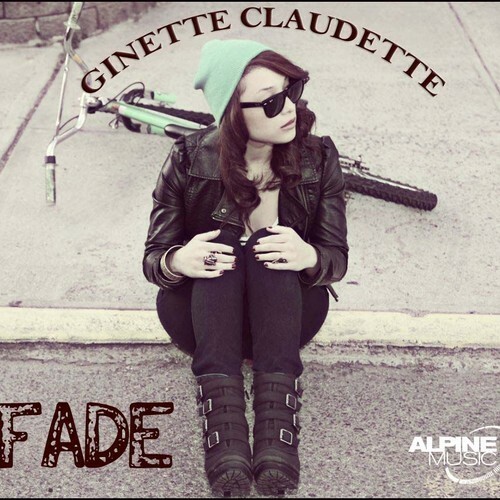 Fade is the first release from her debut project, the song was written by Ginette and produced by August Rigo (who has written hits for tons of heavy weights *ahem Justin Bieber for example. ) Fade really showcases her talent as not only a phenomenal singer but also an extremely talented song writer. FYI: she also wrote No Such Thing As Too Late for Brandy. Check out the official video for Fade below.